South Africa is one of the most significant spaces of revolutionary struggle in the continent of Africa, with some of world’s most influential activists and organisations. Although best known for their struggles against apartheid, the political culture in the region has continued well into the 21st Century. 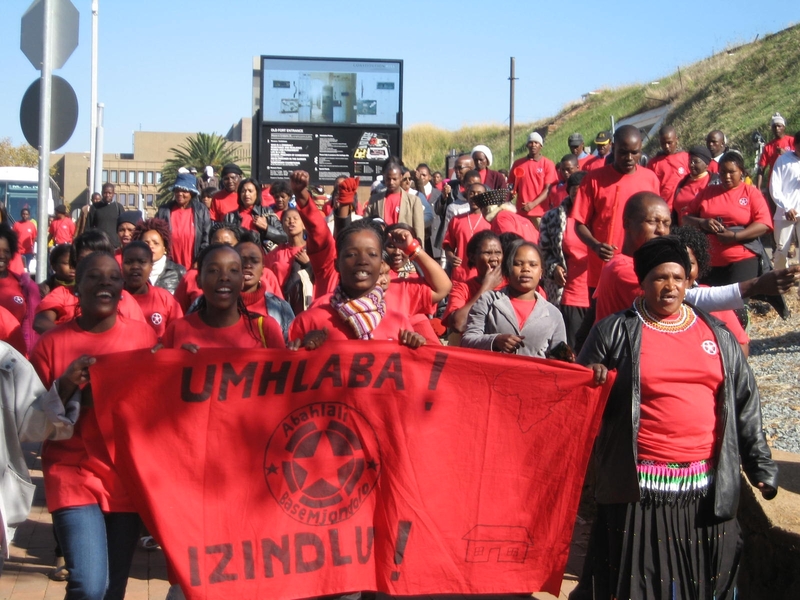 With militant labour actions receiving violent state repression and new social movements emerging which mirror those in Latin America, Ceasefire spoke to Lindela Figlan of Abahlali baseMjondolo. Meaning Shack Dwellers, in Zulu, this social movement emerged in 2005, occupying land, appropriating energy resources, establishing their own centres of learning and demanding the government respond to the needs of the people.